Interested in businesses for sale in Basingstoke, talk to your local expert. Talk to Richard about businesses for sale in Basingstoke. If you are selling a business in Basingstoke or looking for businesses for sale in Basingstoke, Richard is our local partner. Richard brings years of professional expertise to ensure you get the very best Service. 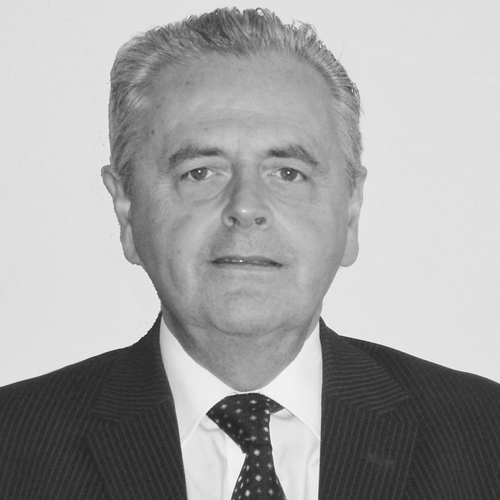 He provides straightforward advice based upon his knowledge and experience of all aspects of selling businesses around Basingstoke. Richard helps his clients who, just like you, want to achieve the best outcome when they’re looking at businesses for sale, or to sell their business. Home to around 7,580 companies and boasting key players such as Axa, Sony and Barclays, Basingstoke is a dynamic commercial centre with fantastic links along the south coast and into London. With world-leading science and tech centres and highlighted as a top location for digital economic growth, it’s little wonder that businesses are continuing to gravitate towards the town.